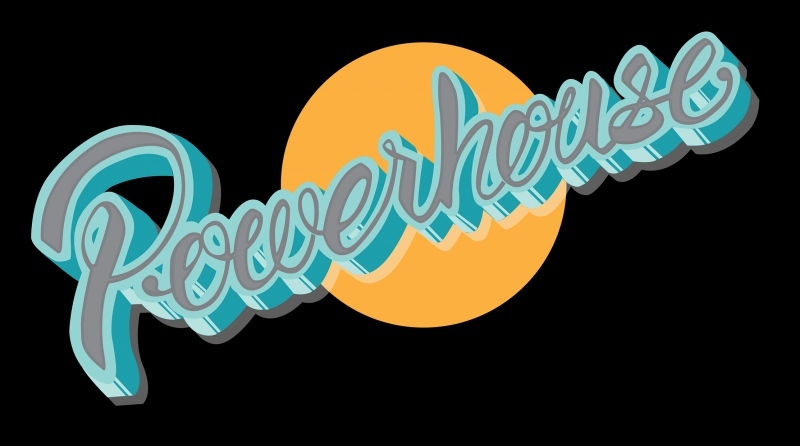 Powerhouse Geelong is a ground breaking project and industrial street art space, located in North Geelong. The power station in 40 Mackey St has been empty since it was abandoned 45 years ago. The art space includes a 3000sqm building, sits on 6 acres of land and is Australia’s largest indoor legal space to create ephemeral street art. The curator of this exciting project is Ian Ballis. With a focus on sustainability and recycling, this street art mecca produces incredible artworks using found objects along with the wall spaces of the historical industrial building. 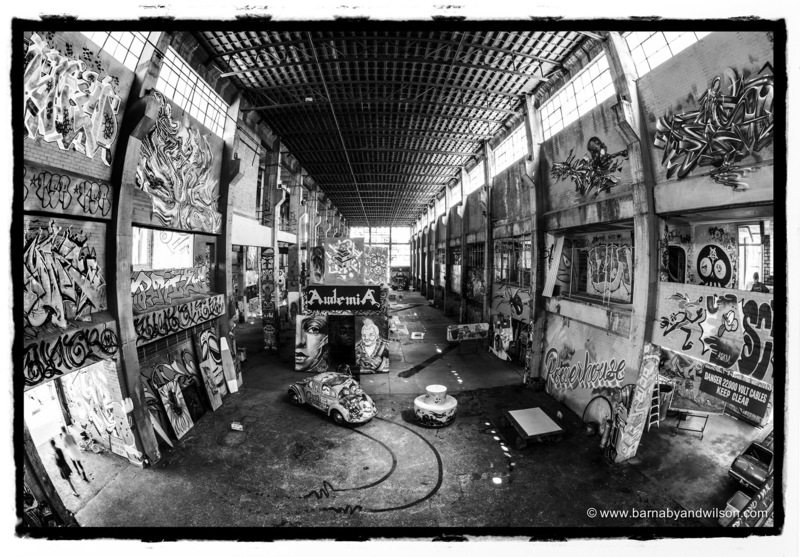 Over 220 artists so far, have transformed the derelict power station into a vibrant arts precinct. The space is inspiring at least 3 new artworks everyday making it an everchanging experience for regular visitors. The six storey high walls, industrial staircases, windows and rooms have been covered in cutting edge street art to become a collaboration of brilliant artworks. Surfaces of glass, concrete, metal and brick have been sprayed, stenciled and brushed in vibrant colours, shapes and lines to produce an awe inspiring urban landscape. Powerhouse has also recently expanded to the historic 130 year old Denny's Lascelles wool store nestled within Geelong's waterfront precinct whilst renovations take place at the north geelong venue. The powerhouse gallery, studio, art classes and precinct will all operate from 20 Brougham St (Geelong CBD) and will be the preparation venue for exciting street art competitions and exhibitions. Powerhouse north geelong (the original venue) will resume in early 2016, please follow us on instagram for updates. Powerhouse Geelong - City Precinct, welcomes all visitors and is open 7 days per week from 9.30am-5pm.